The all new Attain GTC pushes the boundaries or price and performance. It’s all new carbon frame is lightweight and comfortable but also efficient and fast. It is designed for those long days in the saddle whether being a sportive or club ride. Its frame has been designed to absorb those poor road surfaces and with press fit bottom bracket offers great power efficiency. Its tapered head tube offers precise handling. 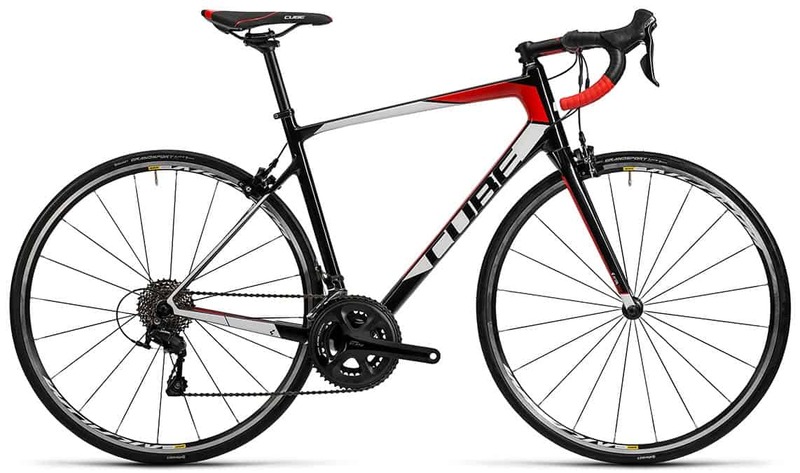 Equipped with Shimano 105 and a good set of Mavic wheels this bike is a good bike for the leisure sport rider wanting to ride further and become fitter.